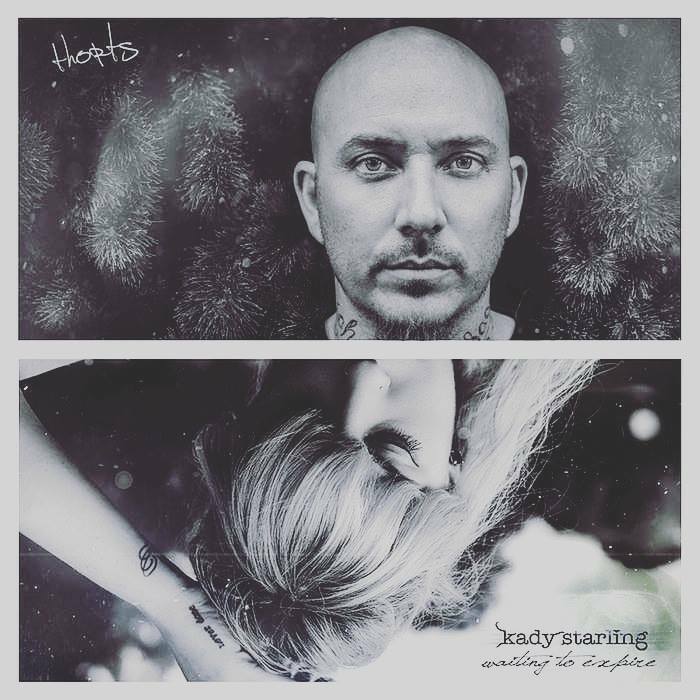 Thorts & Kady Starling, the husband and wife hiphop duo from down-under just dropped their massive split EP “Come What May / Waiting to Expire and it’s out now on the French Dora Dorovich Label! The Ep has a wicked indie feel to it as Thorts sets you on your journey through his mind with heartfelt introspect that I feel our “do hiphop” followers can really relate to… It then just continues to crescendo with features from the likes of Ceschi, Zoen, Tommy V and David Ramos before Kady carries you away with her harmonious decadent lyricism we’ve become so accustomed to. Now blend that with the mesmerising production from Zoen, Haunted Days & Witch’s Teat; plus some select cuts from none other than DJ Emoh Betta and you’ve got… well.. fire!